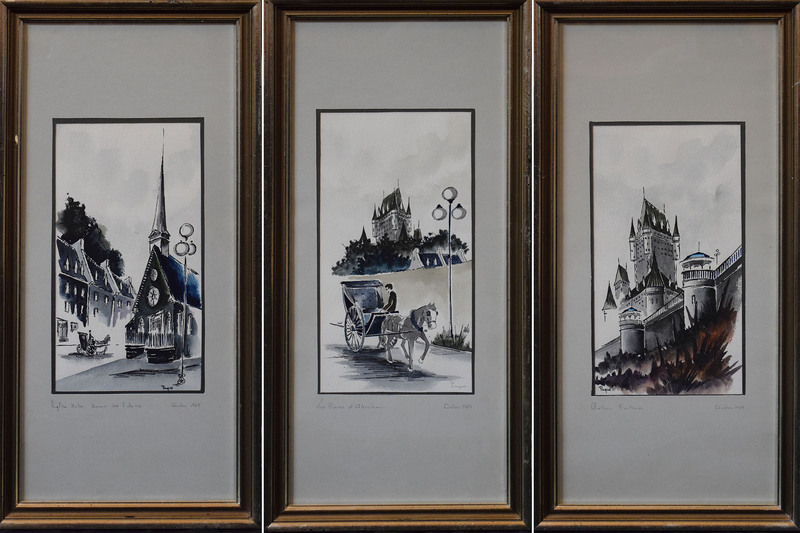 Paque (Serge) Paquet is an internationally recognized master artist from Quebec Canada. His artwork has sold at auctions all over the world. Born in Quebec, in the parish of ST Malo, Paquet attended intensive and regular courses at the École des Beaux-Arts in Quebec City. He obtained his diploma on May 18, 1964. From 1964 to 1985 he exhibited at various venues including his city, Quebec, Montreal, Toronto and Vancouver. 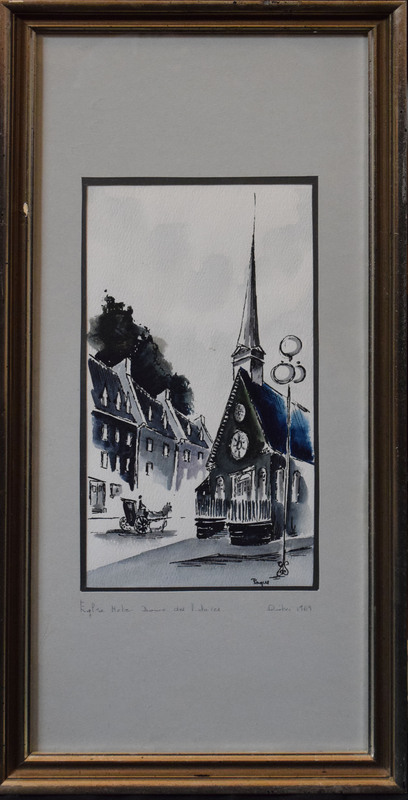 He works various mediums including watercolor, oil and acrylic and gouache, in addition to filling in a few sketches of lead sketches.He was a founding member of the Rue du Trésor in Québec City, with Chavi de Chavigny, or at one time his works, especially his street scenes, could be found every summer on the rue du trésor, a street dedicated to the Art, in the shadow of the Chateau Frontenac.